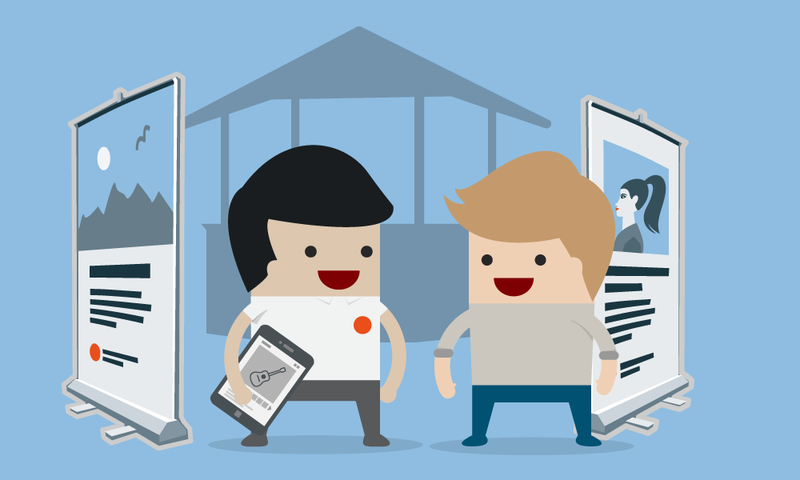 Research shows the number one influence on attendee conversion at a trade show is how they interact with your booth staff. Your people matter more than your booth design, company reputation, and even products and services. 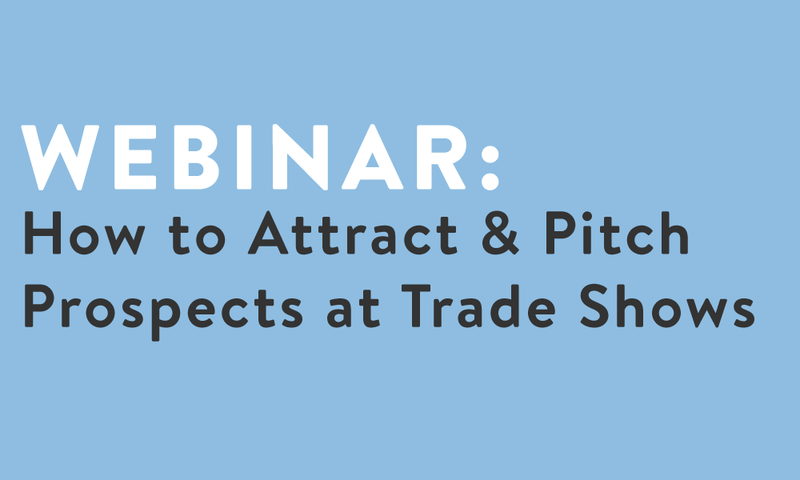 In this webinar, trade show training expert Andy Saks will teach you key best practices to maximize effectiveness, increase sales, and boost the quality and quantity of your trade show leads. Whether you’re looking to train your booth personnel or brush up on your own skills, this powerful exhibitor training will help you do it. 5 keys to how your attendees think and what they really want from you. How to attract prospects by making yourself the most appealing option. How to make sure yours is the pitch they’ll remember. Andy Saks is owner and lead trainer at Spark Presentations. He and his team serve as trade show staff trainers, booth presenters and booth staffers that generate leads, sales, press, and goodwill for their clients at trade shows. 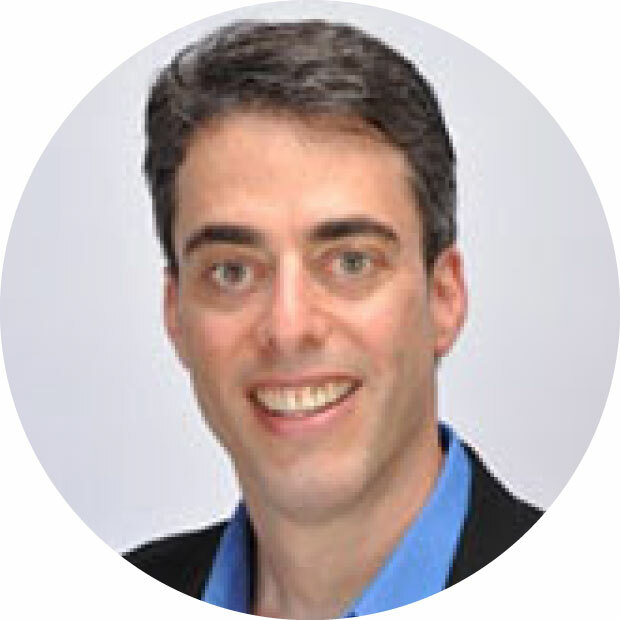 Over the last 18 years, Andy has worked at over 200 trade shows with dozens of global corporations, industry leaders and start-ups, including AT&T, Ericsson, FedEx, Intel, Samsung, Panasonic, and many more.